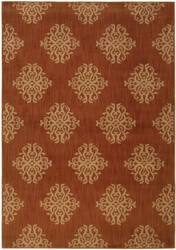 This synthetic machine made Sphinx by Oriental Weavers rug was made in the United States from 100% Nylon. 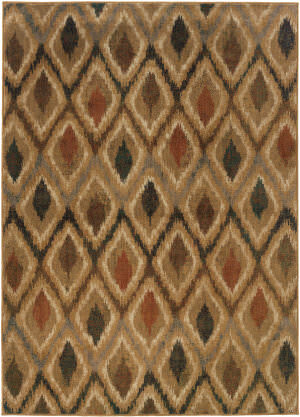 This transitional style area rug features a modern ikat design with chocolate brown, brown, rust brown, tan, grey, and beige colors. 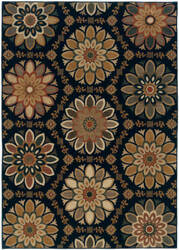 This synthetic machine made Sphinx by Oriental Weavers rug was made in the United States from 100% Nylon. This transitional style area rug features a modern design with chocolate brown, brown, beige, rust and tan colors. 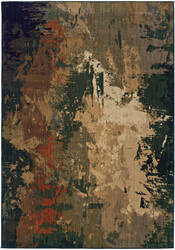 This synthetic machine made Sphinx by Oriental Weavers rug was made in the United States from 100% Nylon. 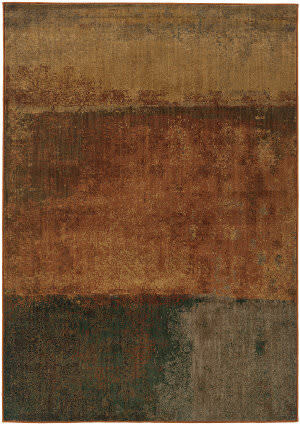 This transitional style area rug features a modern design with chocolate brown, brown, and rust brown colors. 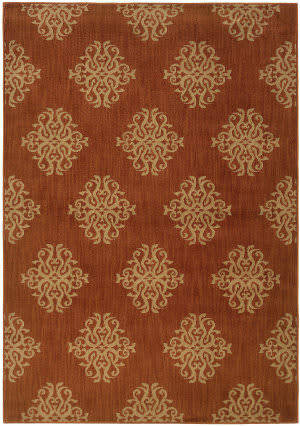 This synthetic machine made Sphinx by Oriental Weavers rug was made in the United States from 100% Nylon. 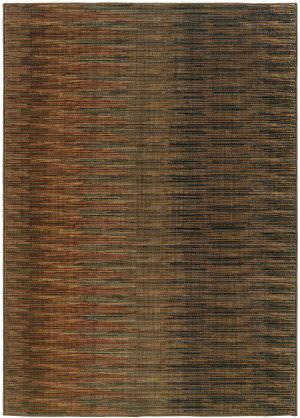 This transitional style area rug features a modern design with chocolate brown, brown, light brown, rust brown, and tan colors. 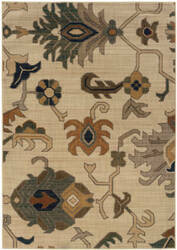 This synthetic machine made Sphinx by Oriental Weavers rug was made in the United States from 100% Nylon. 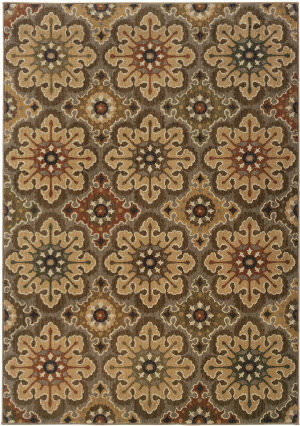 This transitional style area rug features a classic medallion design with brown, green, light brown, beige and tan colors. This synthetic machine made Sphinx by Oriental Weavers rug was made in the United States from 100% Nylon. 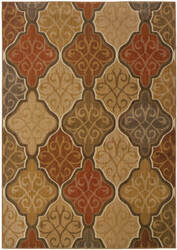 This transitional style area rug features a classic design with orange color hues. 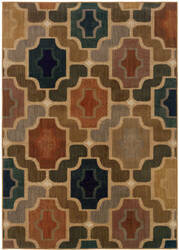 This synthetic machine made Sphinx by Oriental Weavers rug was made in the United Sates from 100% Nylon. This transitional style area rug features a classic medallion design with chocolate brown, green, brown, beige and tan colors. 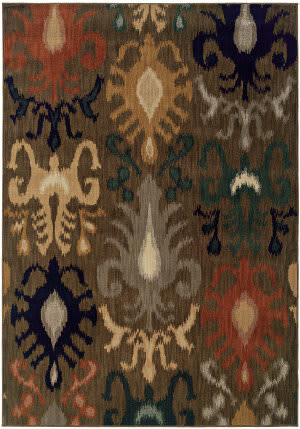 This synthetic machine made Sphinx by Oriental Weavers rug was made in the United States from 100% Nylon. 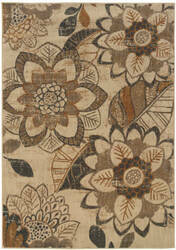 This transitional style area rug features a modern design with black, brown, tan, and grey colors. 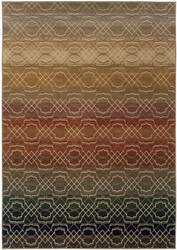 This synthetic machine made Sphinx by Oriental Weavers rug was made in the United States from 100% Nylon. 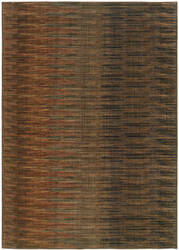 This area rug features a modern ikat design with black, chocolate brown, green, light brown, grey, beige and tan colors. 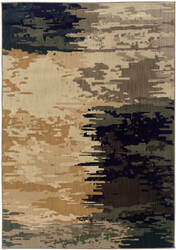 This synthetic machine made Sphinx by Oriental Weavers rug was made in the United States from 100% Nylon. This transitional style area rug features a classic design with brown, green, tan, light brown, beige and yellow colors. This synthetic machine made Sphinx by Oriental Weavers rug was made in the United States from 100% Nylon. 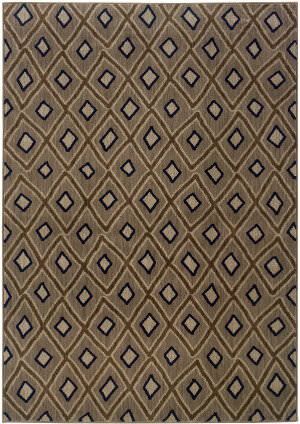 This transitional style area rug features a classic design with black, brown, grey, green, tan, light brown, and beige colors. 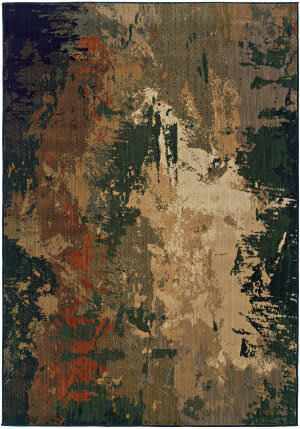 This synthetic machine made Sphinx by Oriental Weavers rug was made in the United States from 100% Nylon. This transitional style area rug features a classic design with black, brown, green, red, orange, tan, light brown, beige and yellow colors. 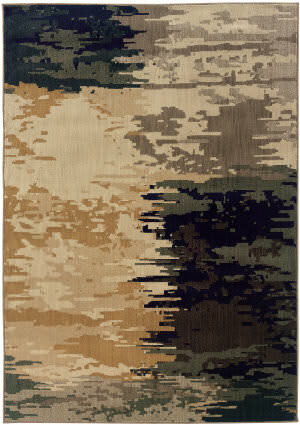 This synthetic machine made Sphinx by Oriental Weavers rug was made in the United States from 100% Nylon. 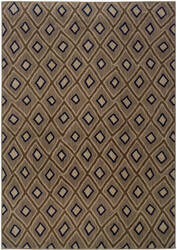 This transitional style area rug features a modern design with black, brown, grey, tan, light brown, and beige colors. 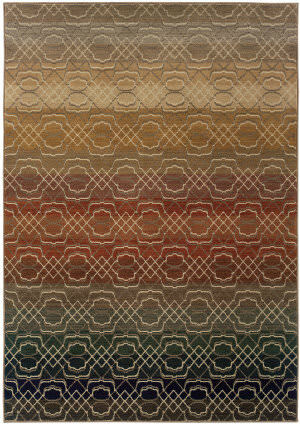 This synthetic machine made Sphinx by Oriental Weavers rug was made in the United States from 100% Nylon. This transitional style area rug features a floral-botanic design with brown, light brown, rust brown, orange, teal, beige and tan colors. 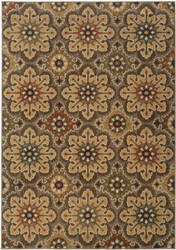 This synthetic machine made Sphinx by Oriental Weavers rug was made in the United States from 100% Nylon. 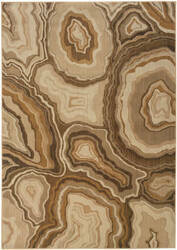 This transitional style area rug features a modern design with brown, green, tan, light brown, and beige colors. This synthetic machine made Sphinx by Oriental Weavers rug was made in the United States from 100% Nylon. 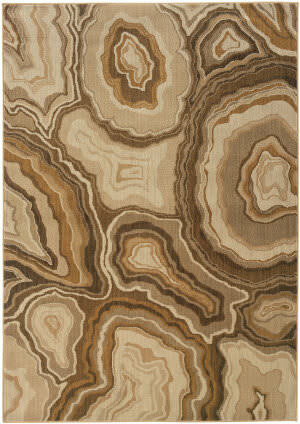 This transitional style area rug features a modern design with chocolate brown, brown, light brown, orange, tan, beige and grey colors.